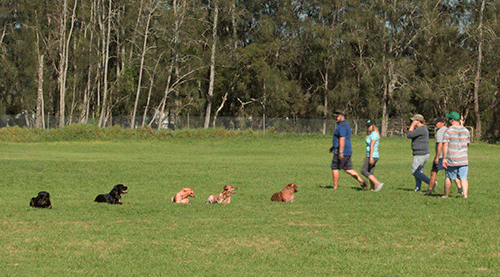 Not All Dog Breeds Are The Same – So Why Should Their Training Be? While some basic dog training principles work for multiple breeds, the truth is that each breed (and even each dog) presents its own unique set of challenges and rewards. To make matters worse, every dog owner also is different in character and approach and has his ideas of what a good dog should be or how it should behave. Example: One dog likes treats as reward for good work, where another dog loves to chase a ball and the next dog is quiet content with a good pat. We will help you establish, condition and develop what your dog needs in order for you and your dog to enjoy each and every training session. We will also teach you how to set discipline, leadership and a good routine in order for your dog to feel comfortable with what ever and in any situation. 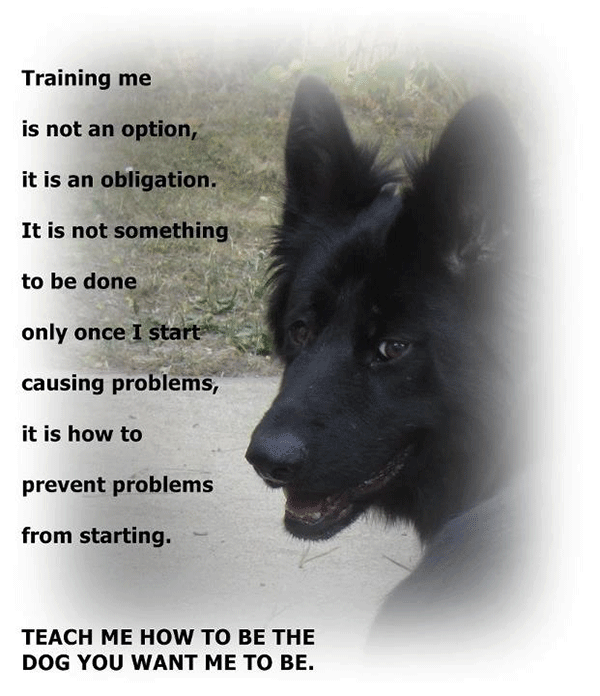 Obedience training is often a “prerequisite for, or component of” other training. Obedience training ranges from very basic training, such as teaching the dog to reliably respond to basic commands such as “sit,” “down,” “come,” and “stay,” to high level competition within clubs such as Schutzhund “IPO” Clubs, PSA, Mondio Ring and KNPV where additional commands, accuracy and performance are scored and judged. 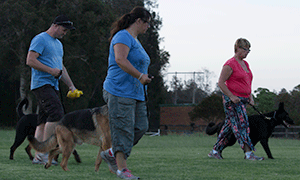 Obedience implies compliance with the direction or command given by the handler. For a dog to be considered obedient rather than simply trained in obedience, it must respond reliably each time its handler gives a command. 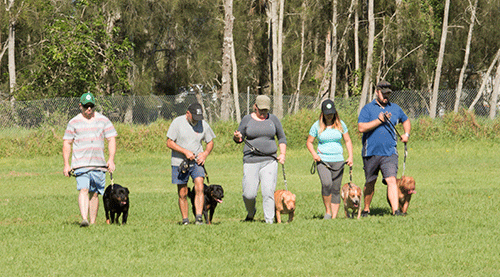 Training a dog in obedience can be an ongoing and lengthy process depending on the dog, the methods used, and the skill and understanding of both the trainer and the handler. The level of obedience the handler wishes to achieve with the dog is also a major factor in the time involved, as is the commitment to training by the handler.